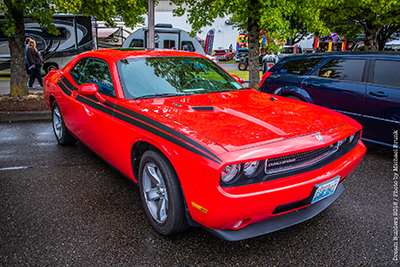 Hosted by Modern Mopars of Snohomish County, with special thanks to Steve and Keri Myers. 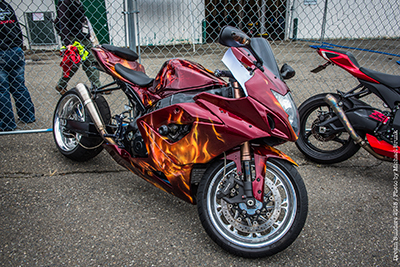 The 2019 Dream Builders Car Show will be held on Sunday, July 14th at the Evergreen Speedway in Monroe. Pre-Registration opened on Monday, January 14th at 10:00am with the first 100 cars registering within 4 hours. General registration is open to everyone. Platinum Sponsor "SOLD OUT" - Thank you APC Auto Spa for your generous support! sponsorship total at the retail value of the donation. 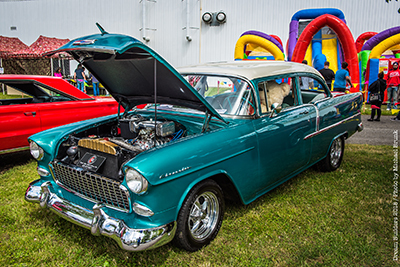 For more information on being a 2019 Dream Builders Car Show Sponsor, contact Pamela Shields at [email protected] or by phone at 425-304-1570.